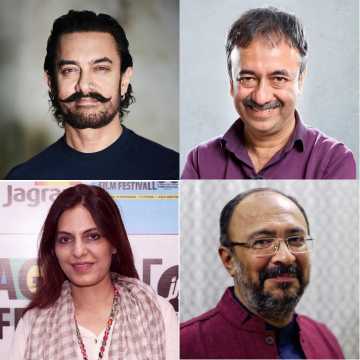 Aamir Khan, Rajkumar Hirani, Juhi Chaturvedi and Anjum Rajabali, who constituted the jury for the inaugural edition of the contest, will continue in the same capacity for the second edition. The inaugural Cinestaan India's Storytellers Contest has proved to be quite the platform for writers looking for a break in Indian cinema. 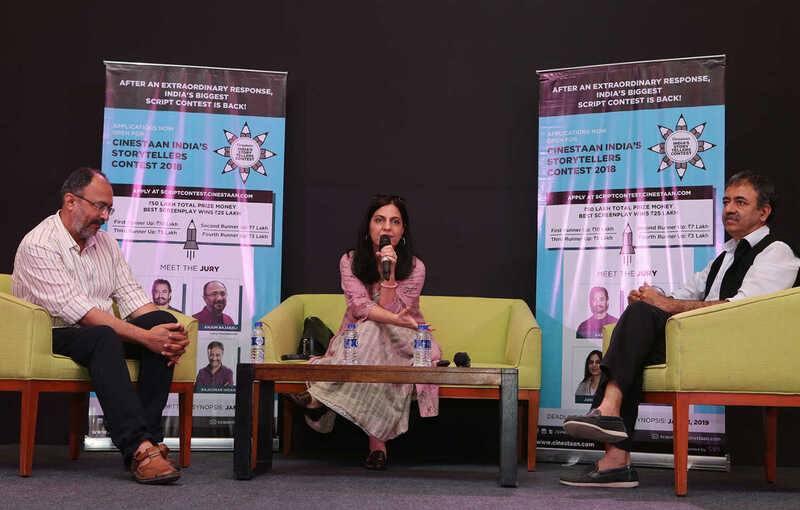 With the first edition heading for successful completion, jury members Rajkumar Hirani, Anjum Rajabali and Juhi Chaturvedi today threw the second edition open at a special masterclass for writers in Mumbai. 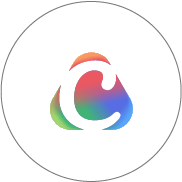 Entries for the second edition of the contest, run by Cinestaan Digital Private Limited, which also runs the website Cinestaan.com, are now being accepted online at https://scriptcontest.cinestaan.com. Only entries registered with the Screen Writers Association (SWA) or any other organization where a writer's registration is valid will be accepted, to ensure transparency. 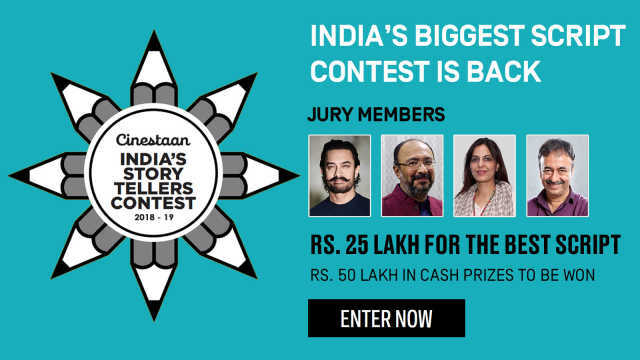 The second edition of Cinestaan India's Storytellers Contest was announced by actor Aamir Khan, the fourth member of the jury, on 1 August 2018. Speaking about the contest, filmmaker Hirani said, "This is a wonderful opportunity for writers and I am happy to be part of the second edition of the contest. As a filmmaker, I am excited at the prospect of discovering fresh story ideas and writing styles coming from different parts of the country through these scripts." Aamir Khan said, "Last year when we announced the Cinestaan India's Storytellers Contest, it was an attempt to give an opportunity to budding writers. We hope that through this contest we are able to reach out to all those who want an opportunity to write a film script." 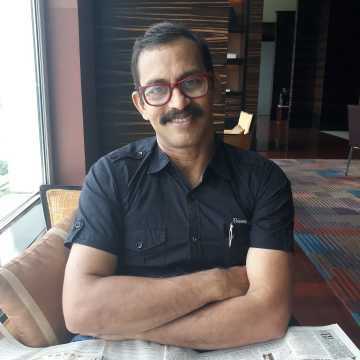 Noted writer and jury chair Rajabali added, "We are currently shortlisting the scripts from the first edition. The winners will be announced before the end of the year. I understand the struggle of writers and the value of such a contest and hope more and more aspiring writers share their works with us." 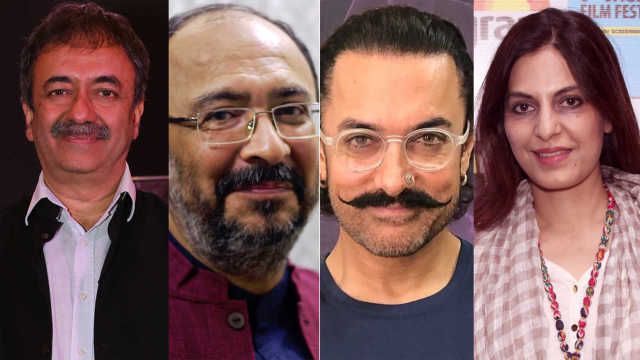 Rohit Khattar, chairman of Cinestaan Digital, noted, “We are overwhelmed by the response to the first edition and with the unwavering support from Aamir, Anjum, Juhi and Raju, we are delighted to take the contest forward for another year. Discovering talent in our country is our main mission." The inaugural edition of the contest saw close to 4,000 entries submitted from across the country. The contest has proved to be a huge boost for writers and incentivized good content with a total prize money of Rs50 lakh for the winners. The writer of the script adjudged the best by the jury will receive Rs25 lakh. The copyright of the script will remain with the writer and there are no strings attached. But the contest offers the shortlisted writers and the winners an attractive opportunity to showcase their scripts to studios and production houses. Khan, Hirani, Chaturvedi and Rajabali, who were on the jury for the first edition, will continue in the same capacity for the second edition.